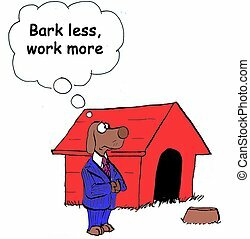 Be more assertive. 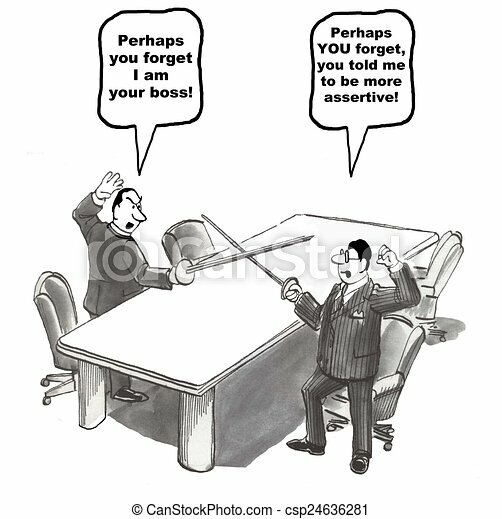 Cartoon of boss and associate dueling, associate was told to be more assertive. 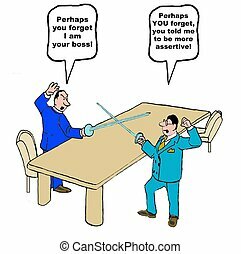 Cartoon of boss and associate dueling, associate was told to be more assertive. 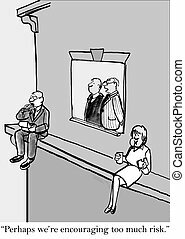 Business cartoon of businessman and boss fencing, '... you told me to be more assertive'. 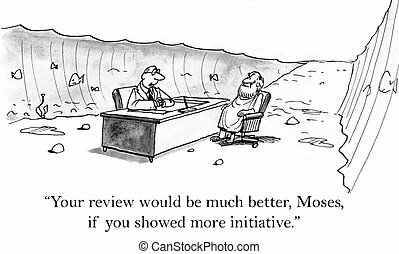 "Your review would be much better, Moses, if you showed more initiative." 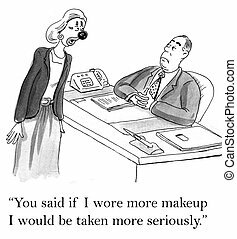 "You said if I wore more makeup I would taken more seriously." "Maybe our brokers should be more risk averse." 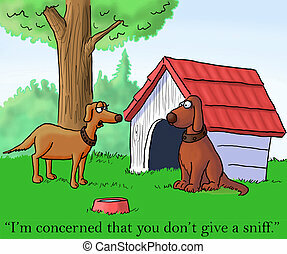 "I'm concerned that you don't give a sniff." 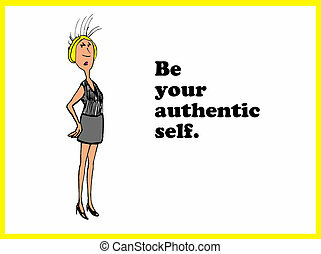 Business and life cartoon to be your authentic self. 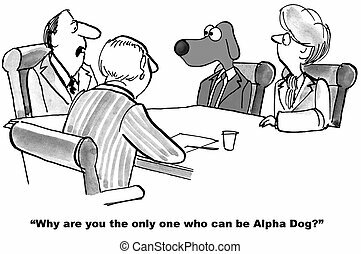 Business cartoon about a businessman who is jealous he cannot be alpha dog. 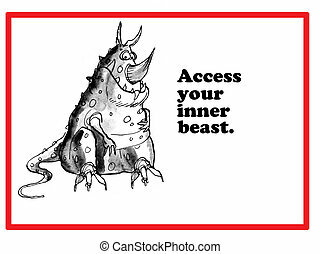 Business and life cartoon 'access your inner beast'.